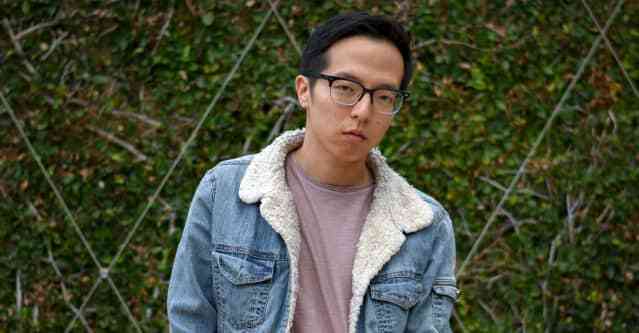 Kenton Chen’s warm silky vocals, enchanting modern R&B melodies and instrumentation. As a gay Asian second generation immigrant, Chen grew up feeling isolated, constantly hiding behind masks to protect himself. In Bridesmen, he aspires to uncover these masks in an effort to live a boundless and truthful life.